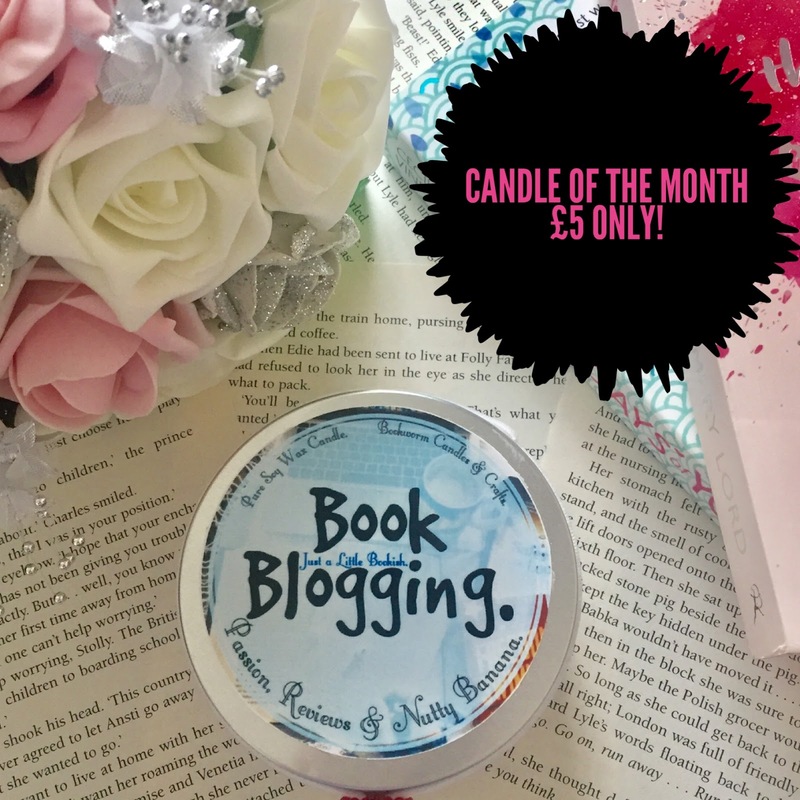 We are back this month with another Candle of the Month deal for you by Bookworm Candles and Crafts. So today I am sharing with you November's candle of the month where you can buy the candle of the month for at a fantastic discounted price of just £5. 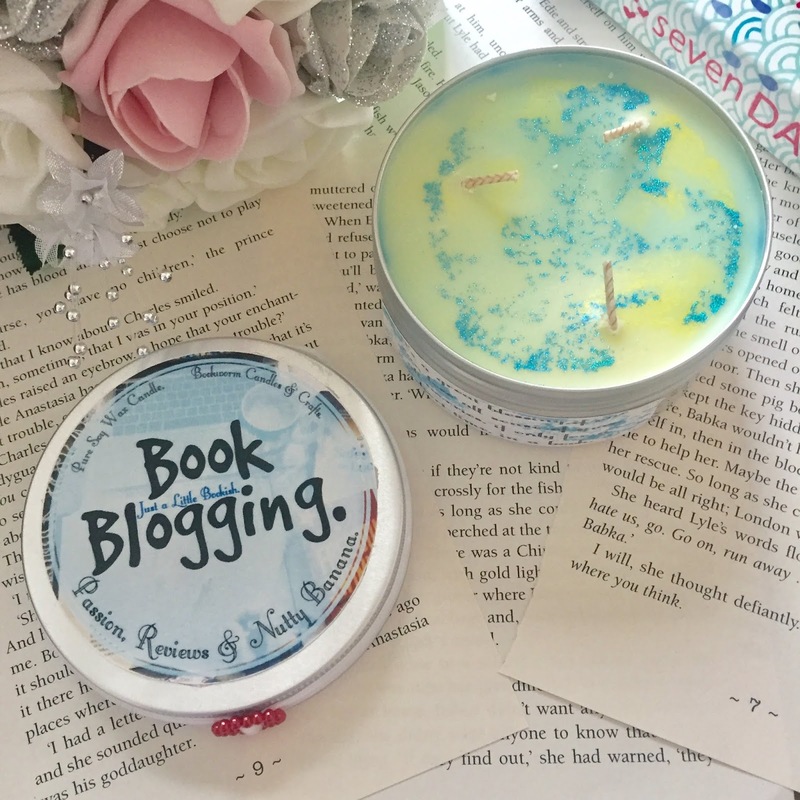 The Book Blogging candle is apart of Just a Little Bookish Range by Bookworm Candle and Crafts which will have six candles and have new and improved candles. Book Blogging has a warm yummy scent that smells like vanilla and banana. Perfect for those cozy nights in blogging! It is available from today throughout the whole of November but there is only a limited amount of these so make sure you’re quick. Keep your eyes peeled for December's candle of the month! 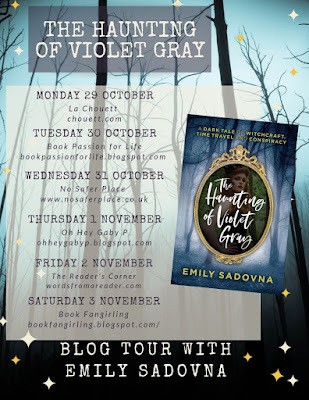 Emily Sadovna’s Favourite Halloween books. I heard a story of how Mary Shelley, Percy Shelley and Lord Byron were stranded in their villa near a lake with a storm lashing down on them where Byron challenged them to write a scary story. 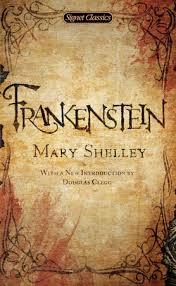 That was where Frankenstein came into fruition. 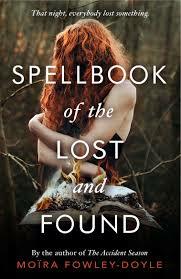 I adore the darkness and tenderness of the story. The idea of man attempting to over-rule nature and harnessing the power of the storm to make life and witnessing the heartbreaking consequences of his ambition is compulsive reading for me. 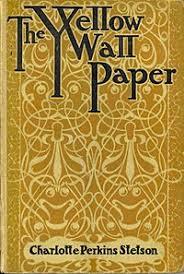 The Yellow Wallpaper by Charlotte Perkins Gilmore. I studied this for my A Levels. There was something about it that haunted me and stayed with me my whole life. 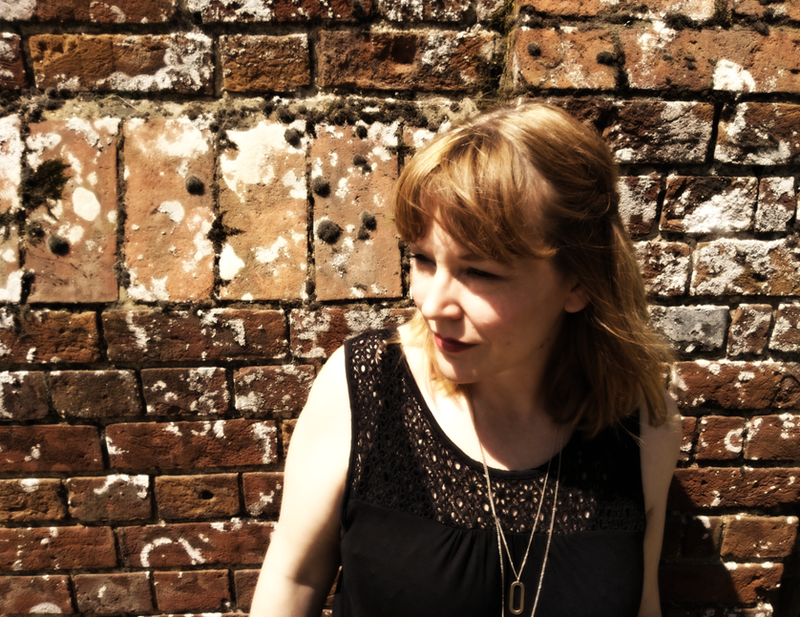 A woman driven is to insanity by the oppression of a controlling man, seeking solace in the arms of an otherworldly woman trapped behind the wall paper who later frees her mind from her own dark reality. I have long been fascinated by alternate realities and the fine line between sanity and madness. I read this as a teenager then went on the become addicted to his books as well as James Herbert. I have never seen a ghost, but I have never doubted their existence. I once went on a ghost tour of Dudley castle where I learn that ghosts are like memories of people trapped with in the walls of the houses they occupied or died in. The way the vast empty hotel wakes and gradually consumes Jack is chilling. 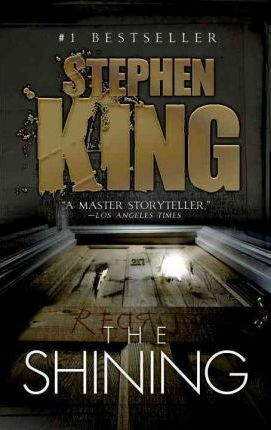 I can’t forget REDRUM, you might see a homage to this in my book. This is a recent discovery. I was toying with a similar name so I wondered if the contents had any parallels. It was a creepy, gothic story, like mine, set in dual times. Again the house seduces and begins to consume the main protagonist. You are thrown into a party, like many I went to as a teenager, and I am sure still go on. That night everyone lost something, some things more significant than others as the story unfolds the main characters uncover lost secrets. The web expands and connects and takes twists and turns you can’t guess. I like unpredictable stories. Born in Essex, Emily Sadovna grew up near Oxford. 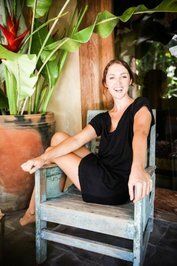 Trained in fashion journalism, Emily’s career began as a window dresser and freelance stylist. Later, Emily launched her own deli and catering business and learnt the art of chocolate making. She went on to qualify as a food and nutrition teacher at a secondary school and now teaches primary school children to cook in afterschool clubs. 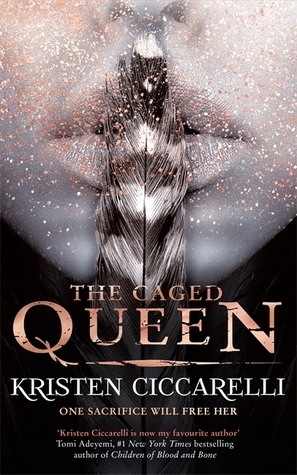 The Review: The Caged Queen is the second book in Kristen Ciccarelli’s Iskari series and this time around we have Roa and Dax’s story and don’t worry, this book features some very interesting old stories that keep you captivated from start to finish. The starts only a few days have passed since the events of The Last Namsara so as a reader you really don’t miss out on anything. I was so pleased when I finished The Last Namsara I had this book ready and waiting for me because I couldn’t wait to see what would happen next. Both characters are in the first book so, it was nice to already be familiar with them. Dax is Asha’s brother and Roa is Dax’s new wife. They married to join their forces together to overcome the Dragon King. I really wasn’t sure what their story would bring. There is a lot of miscommunication between the pair and as a lot of history to uncover as well. They each don’t know if they can trust the other and both having to play a role made for a lot of drama and suspense to the story while you could see that these two characters deeply character for one another. What made this book for me was that we got chapters from the past from when the characters were younger. It made me understand their friendships and relationships with each other as well with Roa’s sister Essie. It made me root for these characters all the more, I wanted them all to have that happy ending that they all deserved. But I also love how each characters story is linked with the other. Even though Asha and Torwin aren’t a big part of this story, they stories are still entwined and brings the story all together. I was literally on the edge of my seat the whole time while reading this book because it’s just so captivating and compelling. 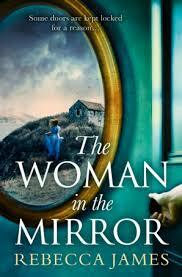 The authors writing is so addictive that I wish I’d savoured this book more but it was simply impossible to put down. 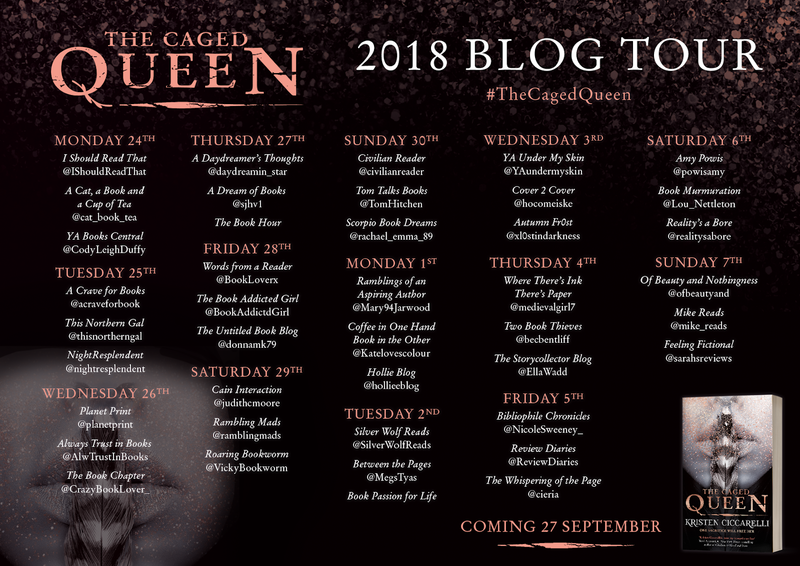 The Caged Queen is a fantastic follow up to The Last Namsara. These books are definitely a favourite of mine and I’m dying to hear news on the third book because I just can’t wait to get my hands on it. Thank you to Gollancz for giving me the opportunity to review this book in exchange for an honest review. We all love candles right? Well today I’m sharing with you a very special offer that Bookworm Candles and Crafts have. This will be a new monthly offer starting this month where you can buy the offer of the month for at a fantastic discounted price of £5. And if you’re a fan of the Throne of Glass series you will know which character this candle relates to. 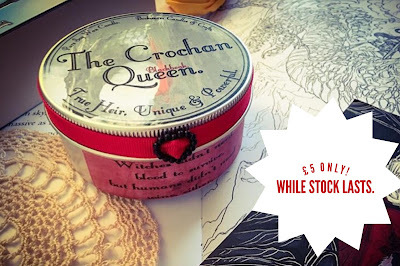 The Crochan Queen has a gorgeous dark fruit scent with warm woods, jasmine, iris, dewberry and pomegranate. Doesn’t the candle look gorgeous? 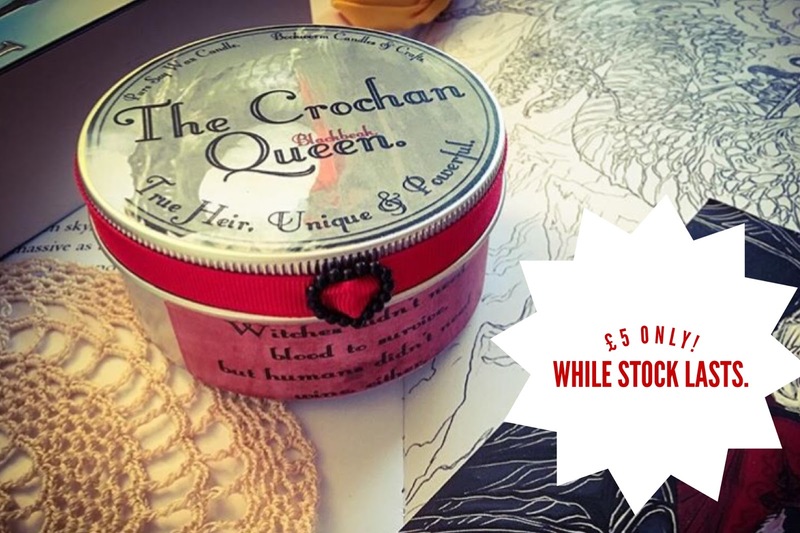 And don’t forget it’s only £5 for an 8oz tin which is an absolute steal! It is available from today throughout the whole of October but there is only a limited amount of these so make sure you’re quick. Keep your eyes peeled for November’s candle of the month! The Review: Who loves a story about dragons? Well I do and all I knew going into The Last Namsara was that this story was about dragons and about a warrior girl who told forbidden stories. And I’m so glad that it didn’t disappoint! The Last Namsara is a spellbinding and powerful story and one that once I started was so hard to put down. 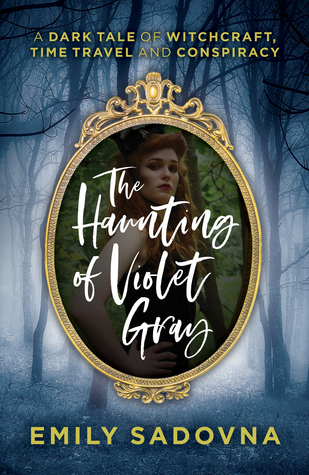 Author Kristen Ciccarelli provides a story that is story telling at its best where stories are woven into each chapter making it a captivating read. 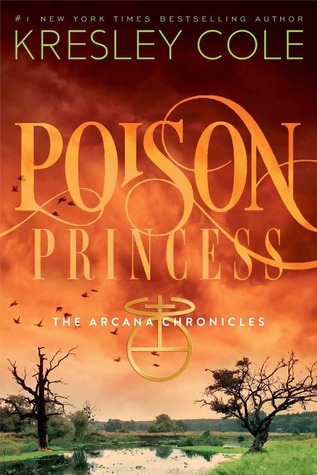 I adored getting to the story parts of the book because I could try to and see how they would connect to Asha’s story. Asha is an interesting character, one that develops and opens up more with the development of the story. She’s been trained all her life to hate dragons because the first dragon, Kozu burned her when she was a little girl and since them she does her father’s bidding in hunting and killing them. It’s when the opportunity comes for her to get out of an arranged marriage by killing Kozu, it’s there that fate steps in and Asha starts questioning all she’s believed in. I really loved Asha. I loved her story, I loved how she adapts to the things around her and I loved how she cares for the people around her. I definitely think Torwin and Kozu soften Asha and make her open her eyes and think for herself. Towrin, Safire, Dax, Shadow and Kozu also all play a huge part in the story and I came to care for each and every one of them. I also loved that the story isn’t over! I’m glad there are more books to come even though they will be about different characters. The Caged Queen which is Dax and Roa’s story is next and they played a big part of Asha’s story that I can’t wait to see what happens next. 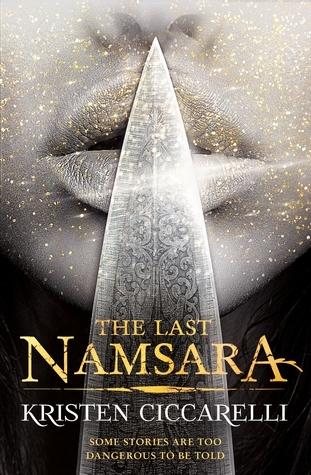 The Last Namsara is definitely an instant favourite of mine and it’s one I highly recommend. 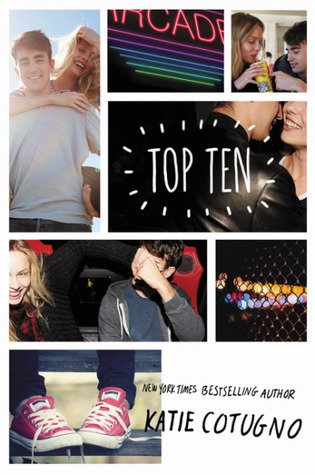 The Review: I was excited to start Top Ten by Katie Contungo because I’ve read a couple of the author’s other books and have always come away happy. This is no different from Top Ten, I enjoyed it but I definitely thought it could have been better. Best friends Gabby and Ryan have always had a connection. Their friendship has never made sense to either of them because they are the complete opposite. Ryan is a popular Hockey player and Gabby keeps to herself because of her social anxiety. When one night their friendship changes into something more, this story tells us their story from becoming friends to everything that happens in between being told through their top favourite moments of their friendship. I really liked the idea of the story being told through the character’s top ten moments. It was definitely interesting but I have to say it was slightly confusing because the story jumps from different moments in the past in no particular order. So one moment could be from Junior year, while the next could be Sophomore year or Freshman year. It was honestly a little hard to keep track of the story this way. For me I felt like the story would have worked better had they had alternative chapters from past to present. Because in all honestly, it was the present story I was more interested in. I liked both characters, Ryan more so than Gabby who struggled with several issues and refused to do anything about it all the while putting pressure on Ryan to deal with his own issues. There was some really sweet moments through the story but also some moments that really made you connect to the characters. The ending, really? Can I even say it was an ending? I hate open endings and unfortunately Top Ten provides no conclusion to what actually happens to the characters – did they get together? Did they remain friends? I guess it’s down to each person to decide but after spending the last 320 pages reading about these characters I was really disappointed by this ending. There isn’t even an epilogue. The Review: Being one of Jennifer L. Armentrout’s biggest fans I just knew I had to finish reading her Wait for You series because as much as I didn’t want to say goodbye to these characters, I still wanted to see how all their stories ended. Like all the previous books in the series, Fire in You features a different couple Jillian and Brock. These books can be read as standalone but because all of the characters’ lives intertwine I would highly recommend reading them in order. Jillian and Brock’s story was a great way to end this series. Their story not only has struggles in their present story but it also has struggles from their past which makes this a very suspenseful read. I’ve always had a soft spot for stories where the character already know each another and Jillian and Brock’s story didn’t disappoint. Their story is a little heart-breaking because Brock feeling obligated to Jillian’s father for taking him in when he was a teenager felt like he could never be with Jillian. He broke her heart to protect her. But with Jillian struggling with her life changing trauma where she believes that Brock let her down in a serious way and the events of that night kind of leave Jillian broken, it’s only Brock that can help her overcome these struggles even though she really is trying on her own. I loved these two character. I loved reading their back story and seeing what the present and future held for them. They were great characters to get to know and even with their struggles their story was very addictive. As a reader I could definitely relate to Jillian who loves reading books as much as I do so it was really nice to connect with her that way. And of course all the other characters popping up through the story it definitely was a great way to end this series. Jennifer L. Armentrout really is a fantastic writer and I really need to get myself up to date with all of her other books. 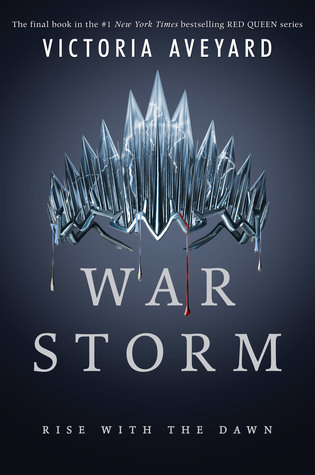 The Review: War Storm is the final book in the Red Queen series by author Victoria Aveyard and if like me you have been following this series from the start then you will be seriously excited to know this finale didn’t disappoint! I was really excited to read War Storm because even though I don’t want it to end, I do want it to end so I can see what happens. Catch 22! 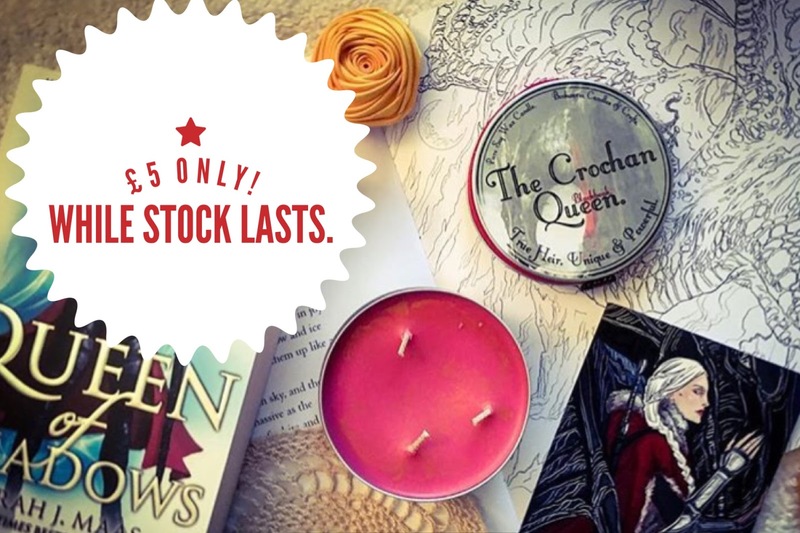 The Red Queen series has been one full of danger, deception, betrayal and sacrifice and let’s not forget the romance – because that’s what we’re all really here for, or I am. Plot wise War Storm was very slow to start with but it definitely picked up towards the 200 page mark and from then on out, I was glued to see what would happen. 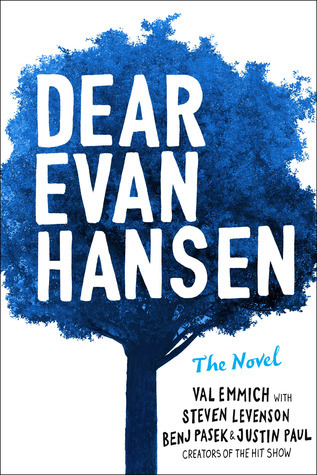 I laughed, I cried and I really felt every emotion each character was going through. Aveyard’s words are very compelling it’s hard not to love them. Cal & Mare have been through so much turmoil during this series and I desperately wanted a happy ever after for them. Not only that I wanted all my favourite characters to get the ending they deserved as well. The secondary characters are second to none throughout this series, Farley, Mare’s family, Kilorn to name a few. And even some characters that I hate to love like Evangeline. But Mare really has come on so far from the little lightning girl she was in Red Queen. And I’m really glad she finally discovers more about herself during this book. I bet you’re wondering why I only rated it 4 stars even after I loved it so much? Well, that ending. Seriously? After four books waiting to find out how things end for Mare & Cal and that’s the ending we get? No epilogue? No ten years later? Completely gutted. I’m not one for open endings, I need closure and this ending did not provide that for me when it comes to Mare and Cal’s relationship. I guess it’s up to the reader to decide what happens next but me, I need an epilogue and I really hope the author considers writing one. Thank you to Orion Publishing or giving me the opportunity to review this book in exchange for an honest review. 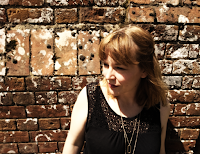 The Review: I couldn’t wait to get my hands on Ash Princess because it sounded like something I would enjoy and I am so pleased that I exceeded my expectations because it was simply amazing. Ash Princess is about Theo, a teenage girl who has lost her kingdom, mother and people to a tyrant king who invaded Astera ten years ago. In the ten years of Astera being ruled by the The Kaiser, Theo has endured pain and brutal punishments but no matter what Theo knows she has to remain strong. She cannot show weakness and must pretend to be loyal to the Kaiser no matter what. But it’s now Theo’s time to help her people regain all that has been taken from them even if that means betraying those closest to her. What a promising start to a new fantasy trilogy! As I said before Ash Princess definitely exceeded my expectations because I was hoping it would be great but it was better than great. 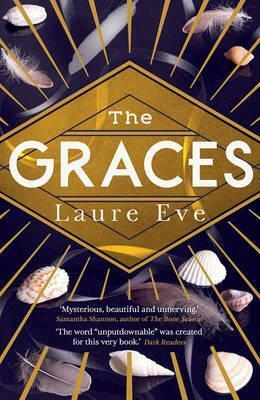 I was thrown into Theo’s world from page one and couldn’t put it down, admittedly it is a little bit of a slow started but that did not stop me from enjoying this book as much as I did. I loved discovering the facts about each kingdom with their customs and I definitely cannot wait to find out more. Theo is such a good character that you can’t help but connect with her immediately. For a character that has so many bad things done to her from bullying and beatings she remains completely strong willed and determined and I really admire that about her. I could understand why she would become docile under the Kaiser care because she had no other choice, it was down to her survival but what I loved was that when help comes for her, she is 100% committed to help her people. This is her time for revenge for all the things she has lost and I was so glad she had loyal people helping her. Now most people will want to know if there is a love triangle and yes there is. We have Soren and Blaise but for me I think I’m wholeheartedly team Soren. I do really like Blaise but I much prefer Soren because I think the things that Theo and Soren could do together would make their world that much better. 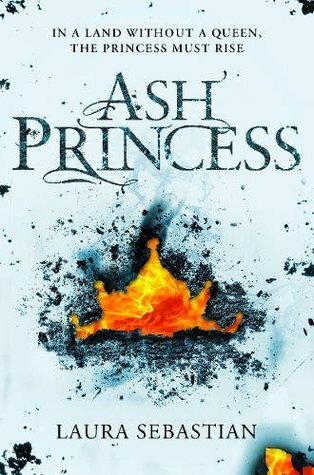 In all, I really enjoyed Ash Princess and I am already eagerly awaiting for Lady Smoke to release. Thank you to Macmillan Children's Books for giving me the opportunity to review this book in exchange for an honest review.